Considering a Move to Hawaii? Your Health Will Thank You! For many of you, a move to Hawaii is a distant (and unlikely) dream. But, for others, you’ve always had a move to Hawaii in the back of your mind, and you’re just waiting for the right opportunity to present itself. Well, let me make the decision easy — if you move to Hawaii, there’s a good chance you’ll maintain your good health or even improve it! For a record SIXTH year in a row (the rankings have only been around for nine years), Hawaii has been named the Healthiest State in the Nation by the Gallup-Healthways Well-Being Index. Specifically, Hawaii residents lead the nation in the financial, community, and physical elements. And, that was enough to propel the Aloha State to the number one spot. Turns out, our sense of community, collaboration, and our state’s natural beauty are pretty important for your health. 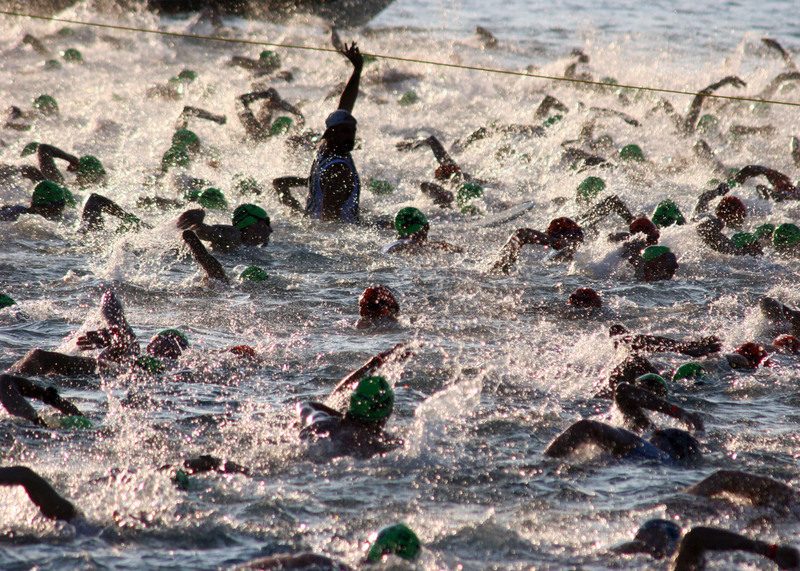 Every year Hawaii shows off just how healthy the lifestyle there is by hosting competitions like the Ironman Triathlon. Extensive research by Gallup and Healthways shows that, taken together, these five elements are the core components of the best possible life. 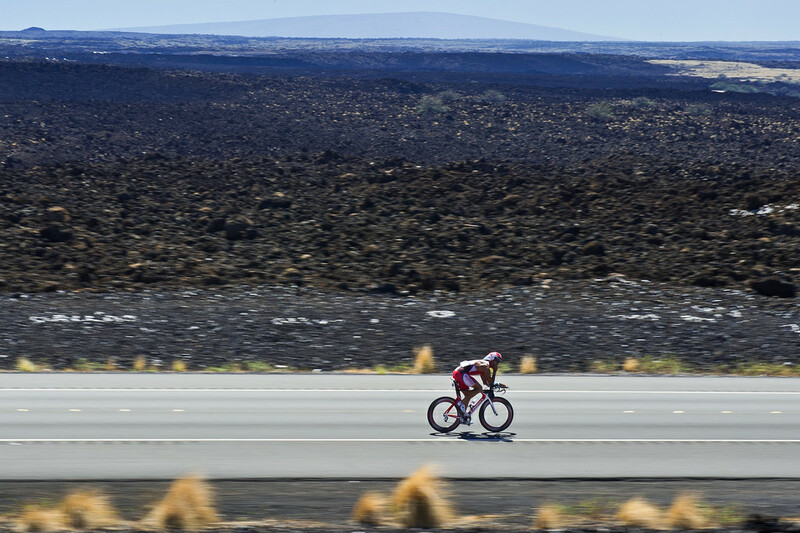 With the weather perfect for cycling almost 365 days a year, how can Hawaii's lifestyle not be healthy? That’s no surprise for those of us who live here — whether it’s hiking, sailing, or surfing, you’ll always find Hawaii residents being active outdoors. Among other healthy traits, Hawaii residents report low obesity rates and little daily stress. They regularly exercise, eat lots of produce and feel safe where they live. They’re also the best in the nation for having enough money to do everything they need to do. If you’re considering a move to Hawaii, the state’s consistent ranking as the Healthiest State in the Nation should be the tipping point. See you in paradise!